Adperio’s knowledge of the mobile marketing space has allowed them to build strong, lasting relationships with publishers. 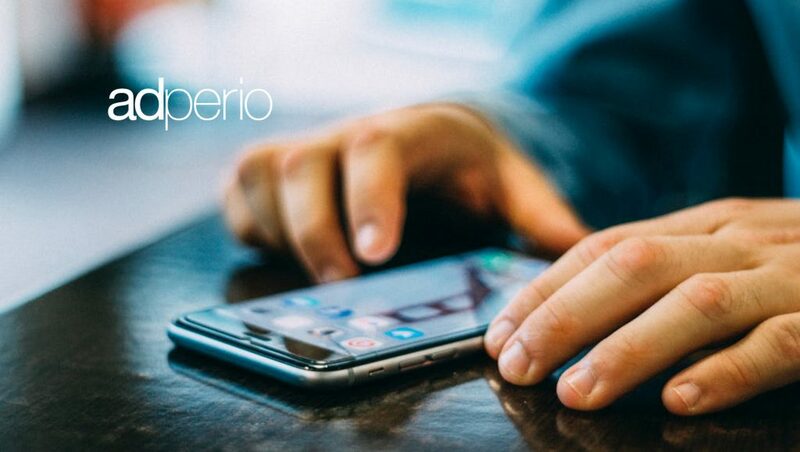 In doing so, Adperio is able to help publishers monetize their traffic with some of the biggest brands in mobile. With a dedicated Adperio account manager and exclusive budgets, our publishers can effectively improve revenue for clients. As a company who has successfully foreseen and adapted with marketing trends over the past 24 years, Adperio is looking forward to engaging with and learning alongside some of the industry’s top leaders at this year’s conference.